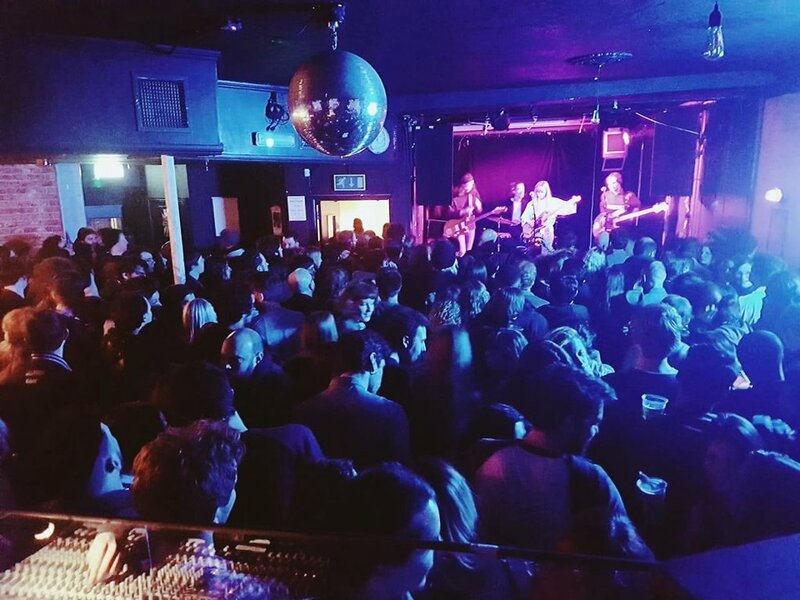 Jan 20 saw by far the biggest ever night for Permanent Creeps Club, with an absolutely PACKED house from start to finish and four HUGE sets, each of which quite simply blew us away. See you all next time for PALE SEAS, Party Hardly, Projector and Flirting. Feb 24!